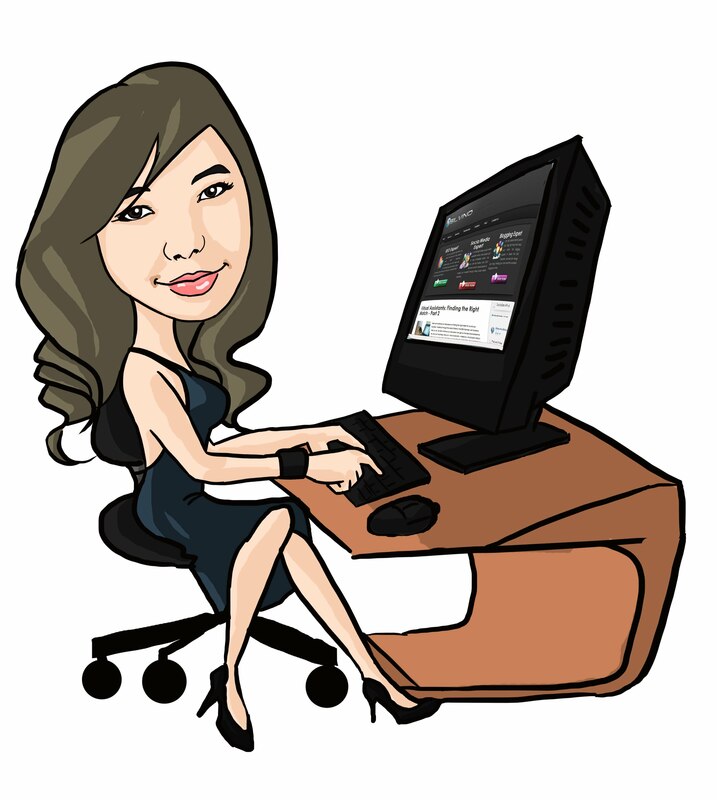 We've just launched a giveaway yesterday and we've got another one here for today on Bloggers Tech blog, and I'm trying to keep it up to give you guys more giveaways to join and win some awesome gadgets and cash. Just to keep everyone happy here. 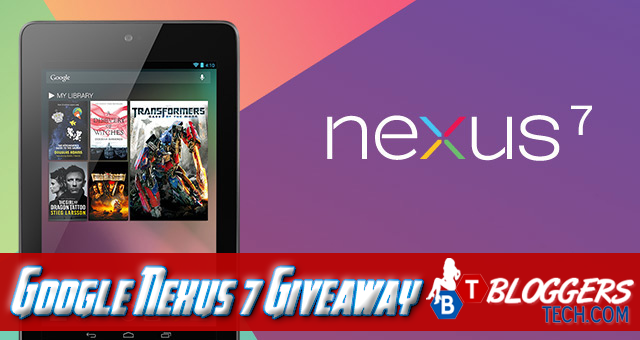 So anyway, I bet you've heard of the Google Nexus 7 and today, thanks to our fellow bloggers we've got a Google Nexus 7 giveaway just for you. Please do read the details below to make sure that you are qualified to join in this giveaway and get the chance to win this amazing prize. Ready? This giveaway is brought to you by Pink Ninja Media, Jenn’s Blah Blah Blog, Pink Ninja Blogger, Crazy about Deals, Capris Coupons, Bloggeres Tech and some of our very favorite bloggers from around the globe. We have all come together to offer you a chance to win a Google Nexus 7 16 GB. All the great Google perks: search, voice, Gmail, contact sync, calendar, talk, maps, street view, YouTube, Google Play and much more. Disclosure: BloggersTech.com is not responsible for shipment of prize, nor was I compensated for this event. Winner will be notified via email and will have 48 hours to respond to winning email coming from jennsblahblahblog@hotmail.com. This giveaway is not endorsed by, sponsored by, or associated with Facebook, Google, Pinterest, Twitter or any other social media network. If you have any questions please contact Jenn at Jenn's Blah Blah Blog.